Simple environment to view your designs, zoom in, share or switch to Comment mode to give feedback. 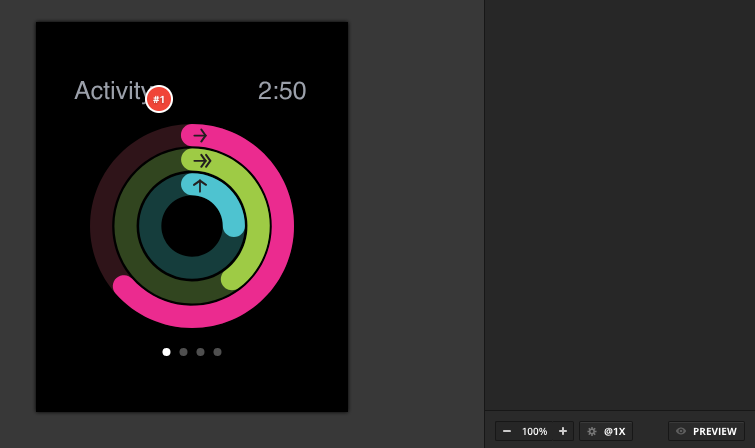 Preview mode is a mode for showcasing the design to others (clients, contractors and other stakeholders). How to access Preview mode? Go to Comment mode and click on PREVIEW in the bottom right corner. 2. Click on a public/private link which leads to the Preview mode. To share the same link leading to the Preview mode of this design, click on SHARE. To comment on point or area of the design, click on COMMENT.